The Lindamood-Bell® London Learning Centre will host a webinar for the Council of British International Schools. Our presentation, “The Imagery-Language Foundation: Teaching All Children to Read and Comprehend,” will be presented by Centre Director Valentina Nikolic and will explore the imagery-language foundation as the basis for reading and comprehension. Valentina will highlight crucial knowledge for teachers as they endeavour to meet the literacy needs of all learners, including those with special educational needs. Peer-reviewed neurological and behavioural research will be shared. 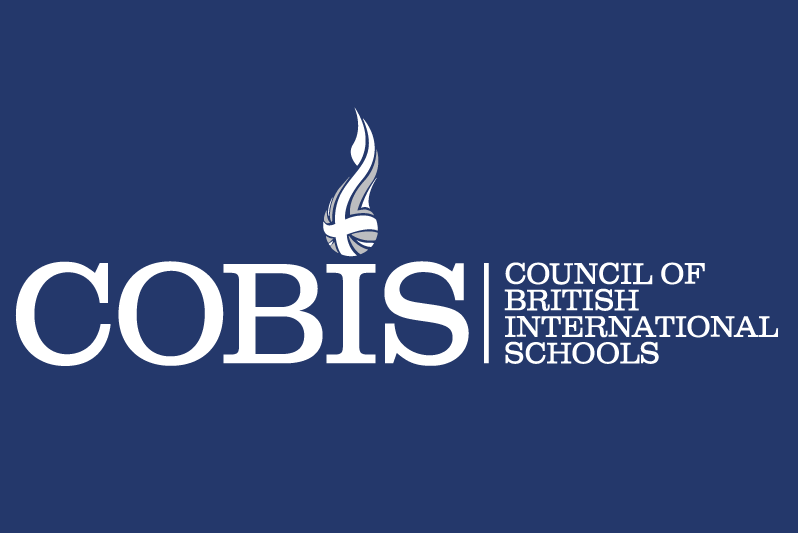 The presentation will take place on 27 March, and the video will be available to view on the COBIS website after the presentation is completed.